Do you have attachments that need to be converted to PDF together with message texts? 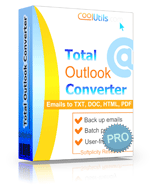 Total Outlook Converter Pro serves for this. You don't need to download attachments or copy-paste them to text editor with further export to PDF. 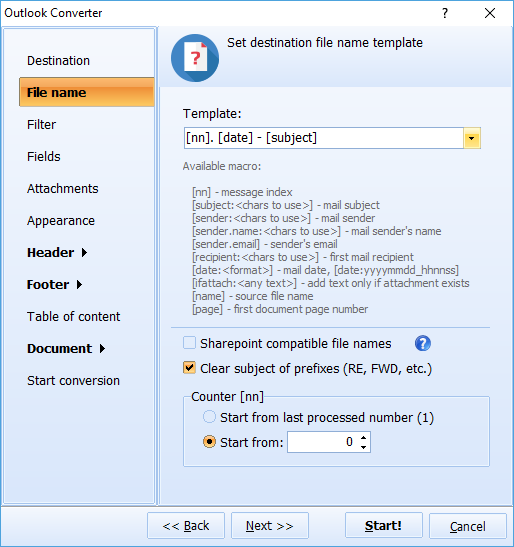 The program will convert Outlook emails with attachments to PDF format with no need in extra edits from your side. It works according to your settings, providing you with formatted PDF copies. There is one more extremely useful option besides attachments processor. Each email consists of subject, body and other fields. 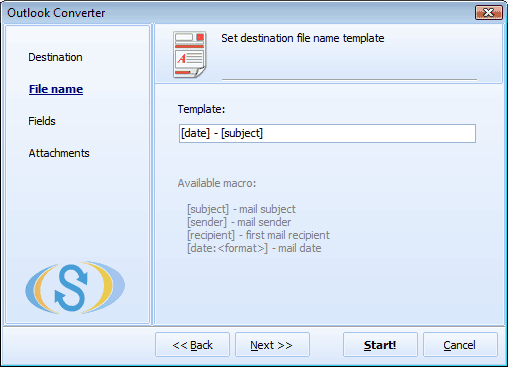 You can set the email converter to export information only from specific fields of the message. This way your PDF copies will contain only the information you need. 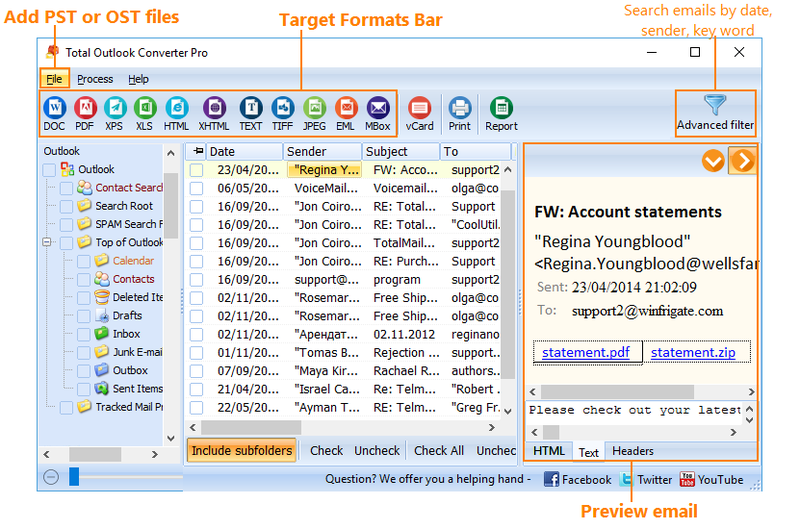 Supporting batch conversion, the program can work with many emails at once. It is highly important to keep the correct order for storing converted copies. For this you can use file name template. It will name PDF copies automatically according to specified format. 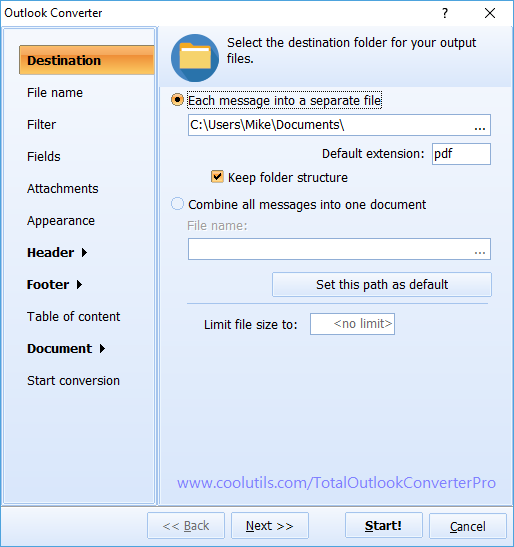 While Total Outlook Converter Pro supports converting Outlook emails with attachments of all types, a standard version is only capable to convert attached messages. The rest of functionality is the same for both versions. Download the program here.